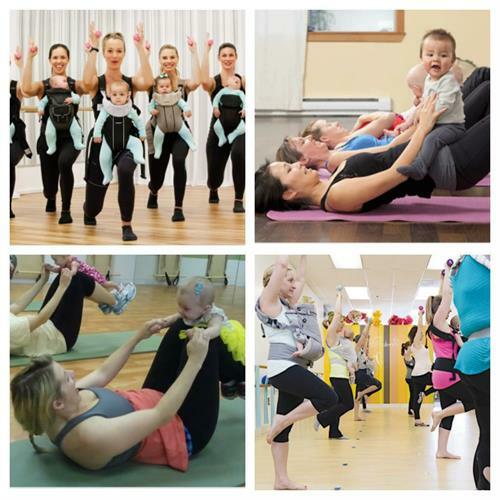 Excited to bring this fitness opportunity back to moms in our community!! This is a slow paced, fun workout to be done with your babies in your arms or in a baby carrier. This is a great way to bond with your child under one and get a light full body workout.